Finally! 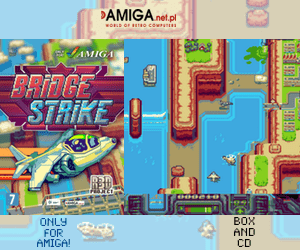 Now, the Amiga have managed to get a decent OutRun port, with Enhanced graphics! With the Vampire cards starting to reach more and more people now (including developers), then the platform can handle a bit more heavier games in general than before. He reports, that the game runs fine on a Vampirized Amiga but on some stages like the stone archways stage, the framerate still drops. He is working together with the Vampire Team which is known as Apollo Accelerators Team, to fix these framedrop issues. Modern Vintage Gamer, also mentions that he have removed the background and introduced MODs instead of Yamaha YM2151 sound fx emulation for improving the framerate on the Amiga. 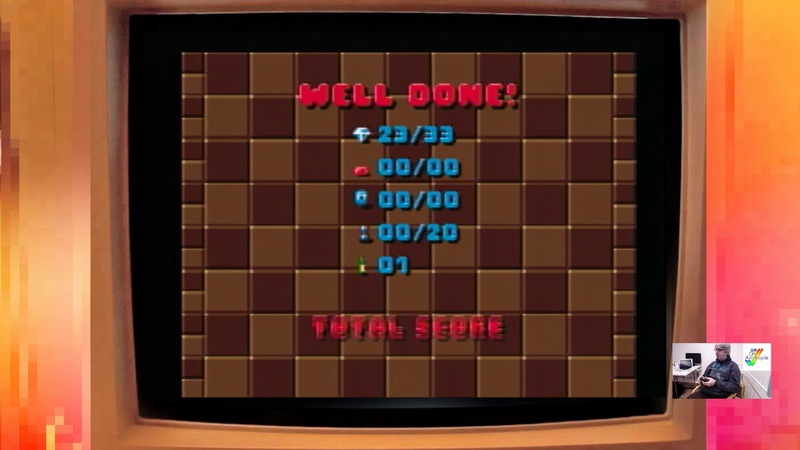 In this video, we can see Modern Vintage Gamer port of the game in action. Watch it and then why not try it if you’ve got the hardware!? 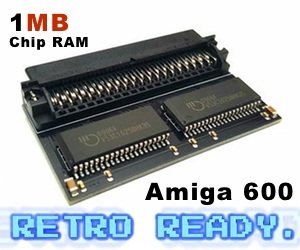 - Install anywhere on your Amiga. - You need Outrun Revision B ROM files. They go in the ROMS subfolder. Some sacrifices had to be made to play an Arcade version of Outrun on the Amiga. been disabled in favor of a few more FPS. This doesnt affect the gameplay.